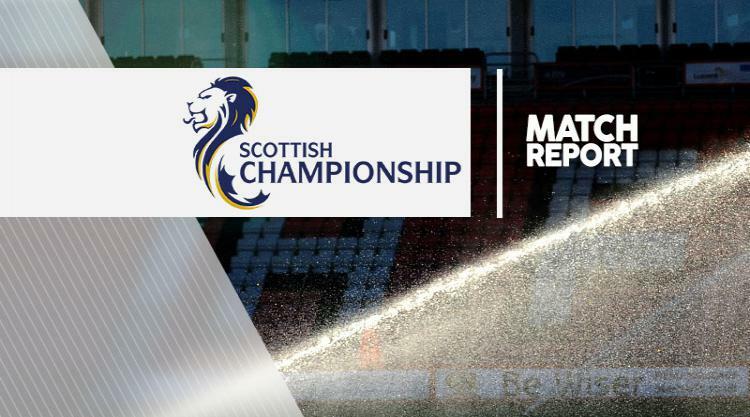 Scottish Championship leaders Hibernian were held to a 1-1 draw at struggling Raith. Hibs are now unbeaten in nine league games but winless in their last three, including a Scottish Cup draw, while Raith's winless run stretches to 15 matches since October. Surprisingly Raith had the better of the first half and their best effort came early on. After Brian Graham was penalised for a foul on the edge of the Rovers box, Hibs keeper Ofir Marciano did well to save Ryan Stevenson's shot. Marciano could not deny Stevenson, with a long-range effort, just after the break but on the hour, amid multiple substitutions, Jason Cummings curled a free-kick into the top corner to level. Hibs then dominated but to no avail.